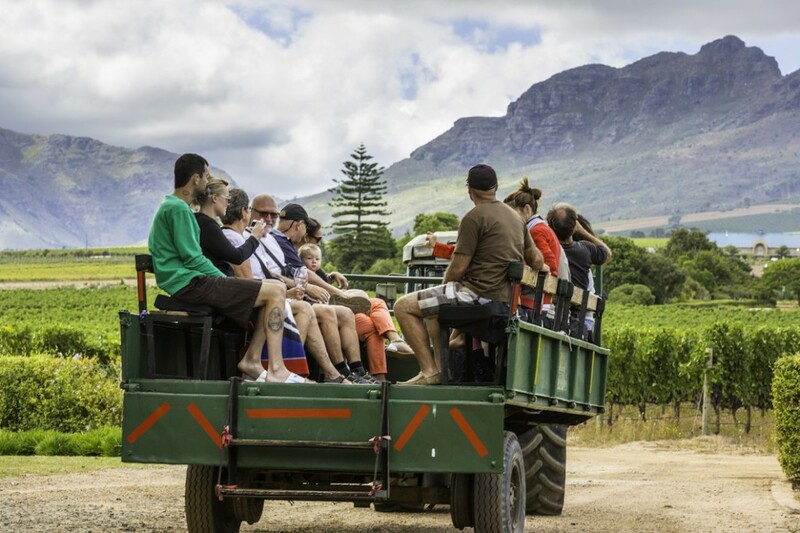 “Conveniently situated midway between Stellenbosch and Somerset West, Eikendal has steadily built a reputation as a popular, child-friendly destination and our ‘lighter’ Eikendal Experience salutes the season with more than just a run of the mill wine tasting and cellar tour,” explains Lana Dippenaar who heads up the tasting room. Their popular Pizza & Wine Pairings, which feature a trio of mini, lip-smacking pizzas, each masterfully paired with a matching estate wine, are back in full swing, but this time with a more lighter yet luscious appeal to salute the flavours of the season. Think zingy Chicken & Pineapple matched with a zesty Sauvignon Blanc or get your summer groove on while tucking info a Brie & Cranberry pizza paired with their new Rosé 2016 – a perky blend of Merlot, Mourvedre and Grenache. Each thin-crusted slice is perfectly created to bring out the best notes in the wines… Bellissima! 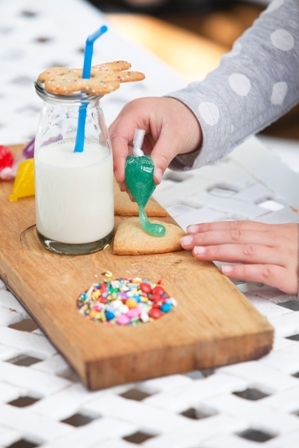 Mom and Dad can also lighten the mood with a languid al-fresco lunch on the lawn prepared by the resident Cucina di Giovanni restaurant, where summer is celebrated with a few new sumptuous taste sensations added to its bill of fare, whilst the kids play only metres away in the shaded playground. “Our grass is green, our trees tall and our wines chilled. Eikendal is the place where a laidback lunch can easily turn into dinner, especially on a hot summer’s day. Ranging from the exceptional to the exhilarating, our Eikendal Experience has it all….Pokémon Go has nothing on us!” chuckles Dippenaar. 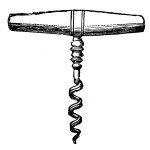 Or why not tread the earth lightly during an all new Vineyard Walk. 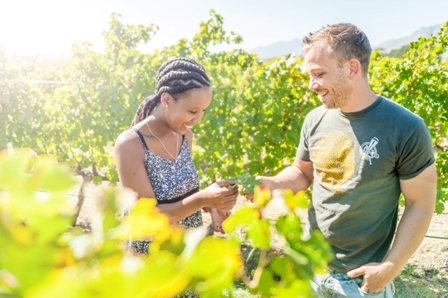 Simply grab a map in the tasting room and lace up for a leisurely stroll on the farm, all whilst learning interesting facts about the various wine cultivars thriving on the estate. 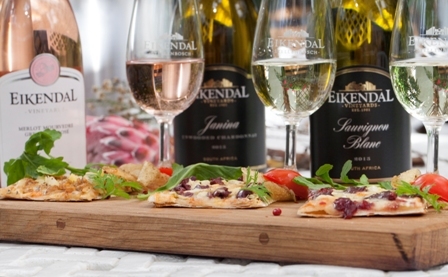 Eikendal’s reputation for excellence has much to do with its location in a part of the Stellenbosch wine growing region that is renowned for producing red wine champions in particular. As such, it benefits from ideal climate, soils and aspects. The property lies only some eight kilometres from the ocean and among the cool foothills of the Helderberg, which provides optimal conditions for the slow, steady ripening of fruit. All this is reflected in the wine through the winemaking team’s preference for minimal intervention. 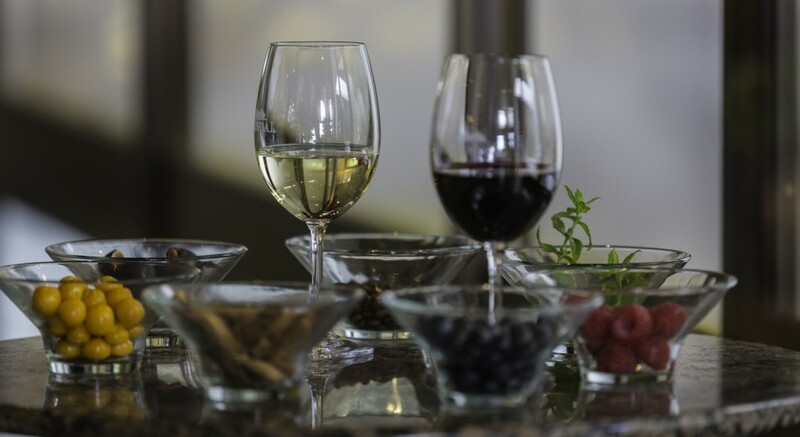 “Our wines are a true reflection of our favourable terroir, intensely expressed with a firm structure just like the majestic Helderberg, whilst tempered with elegance and finesse as only the cooling ocean breezes can provide,” explains cellarmaster Nico Grobler. Eikendal also features a charming lodge, where one can unwind in the lap of country-style luxury. 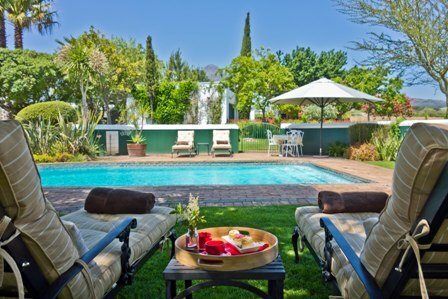 At the heart of Eikendal’s heart-warming operation, this homely set-up offers 9 beautifully appointed en-suite rooms, each with a private terrace gazing upon the fabled vineyards. Breakfast by the pool has never looked this cool! To book for a summer Eikendal Experience contact Lana Dippenaar at Tel: 021 855 1422 or send an email to info@eikendal.co.za.